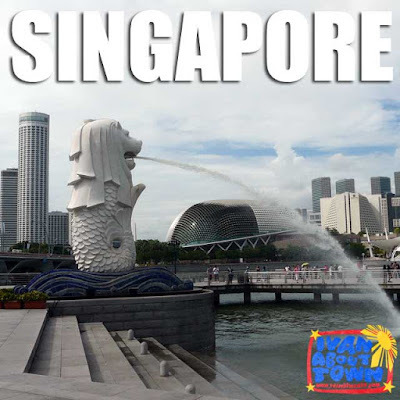 Singapore's Civic District is the heart of colonial Singapore. Walking around the district gives visitors a glimpse of monuments and structures that connect modern Singapore with its rich historical past. I started my walk at the Bugis Station, going through Waterloo Street where the Kwan Im Thong Hood Cho Temple (观音堂佛祖庙) and Sri Krishnan Temple can be found. 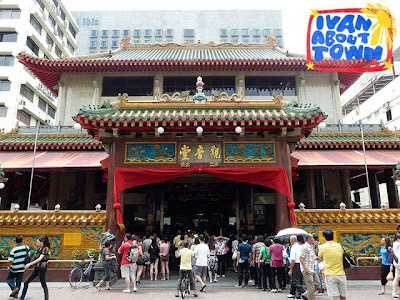 Kwan Im Temple, also known as the Guan Yin Tong Temple, is quite popular especially to devotees of its main deity Kuan Yin (观音), the Goddess of Mercy, who they pray to for good luck. The temple has existed since 1884 and survived the Second World War. But the original structure did not survive a fairly recent renovation. And most of what you see today dates back to 1982. 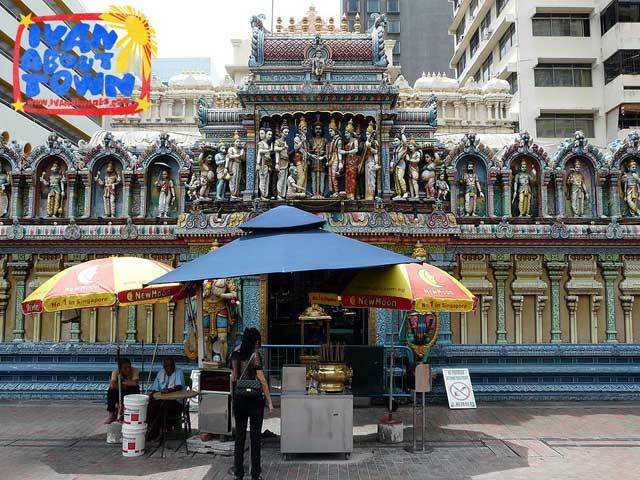 Sri Krishnan Temple, dedicated to Sri Krishna and consort Rukmini, dates back to 1870 and is the only South Indian Hindu temple in Singapore. Further down Waterloo Street is Southeast Asia's oldest Jewish synagogue, the Maghain Aboth Synagogue, which dates back to 1878. Across the road, along Queen Street, is the Church of Saints Peter and Paul, a Catholic church that was completed in 1870. Further down Queen Street is Singapore's oldest Catholic church and seat of the Archdiocese of Singapore, the Cathedral of the Good Shepherd, completed in 1847. 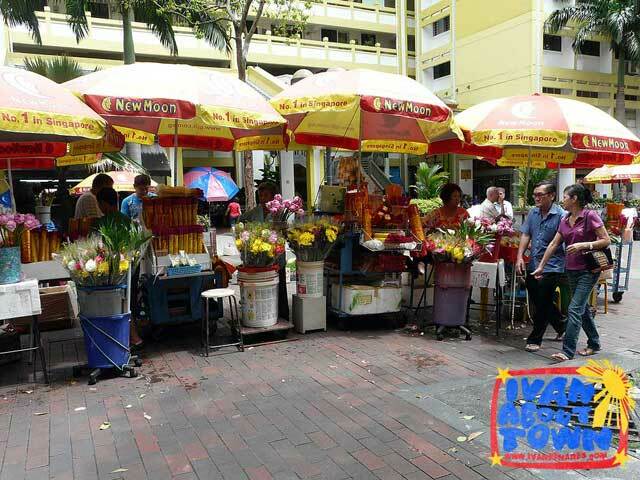 Beside the Cathedral, along Victoria Street, is CHIJMES (pronounced chimes), the former Catholic convent known as the Convent of the Holy Infant Jesus (CHIJ) and its middle education school. 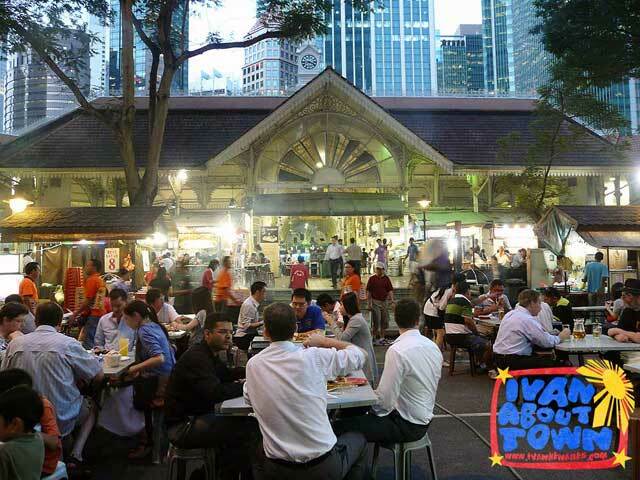 The complex has been adaptively reused as a dining, shopping and entertainment center. The chapel is now a multi-purpose hall that caters to musicals, recitals and other performances and weddings of course. 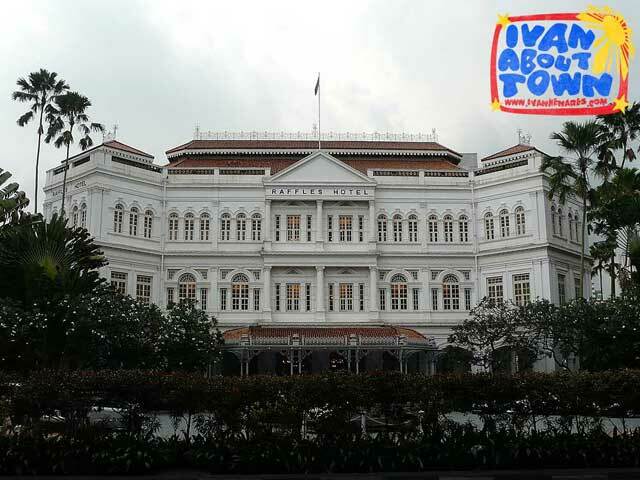 The iconic Raffles Hotel is near the corner of Beach Road and Bras Basah Road. Further down is the Anglican St. Andrew's Cathedral. The first was church built in 1836. The current cathedral dates back to 1861. 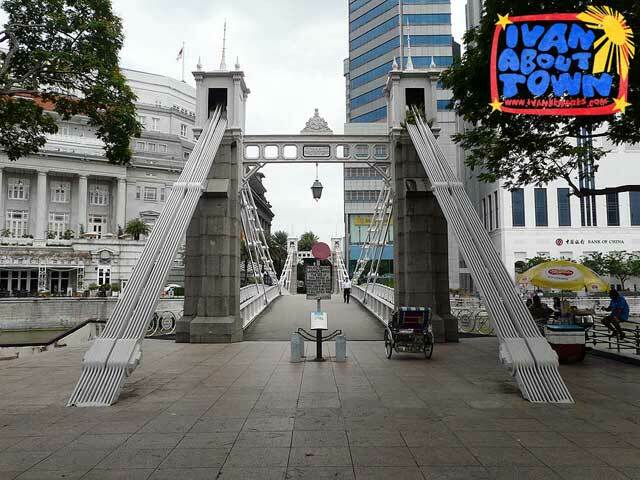 By this time, after walking quite a lot, you might have gotten an overdose of heritage. But it gets better. 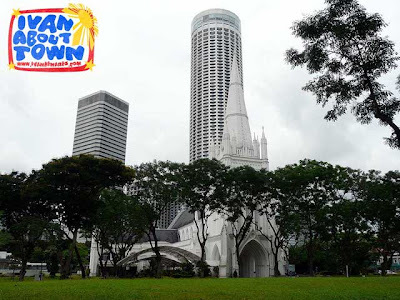 If you are not really the type who likes walking a lot, you can actually start your walk at the St. Andrew's Cathedral via the City Hall MRT Station. 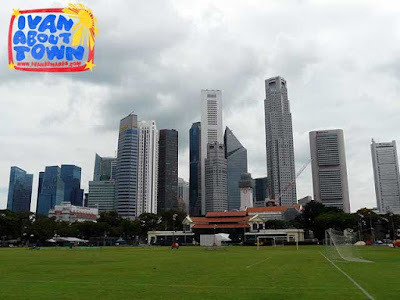 Beside the sprawling grounds of the cathedral is a vast green field called the Padang, which in a way is Singapore's central square. Around it are the old government buildings of colonial Singapore which include City Hall and the Old Supreme Court, both currently being renovated and converted to house the National Art Gallery that will open several years from now. You can also see the Singapore Cricket Club and the Victoria Theatre and Concert Hall, which is also being restored as we speak and covered with scaffolding. 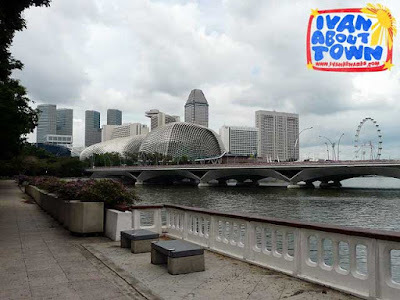 In the area are the Dalhousie Obelisk, Asian Civilisations Museum (Empress Palace Building) and the Raffles's Landing Site, where Sir Thomas Stamford Raffles landed in 1819. Across the river, you can see Boat Quay, old shop houses and warehouses that have been converted into chic and trendy bars and restaurants. There are two old bridges which bring you to the other side of the Singapore River, the now pedestrian Cavenagh Bridge and Anderson Bridge which connects to Fullerton Road and the Fullerton hotel complex, fine examples of adaptive reuse. 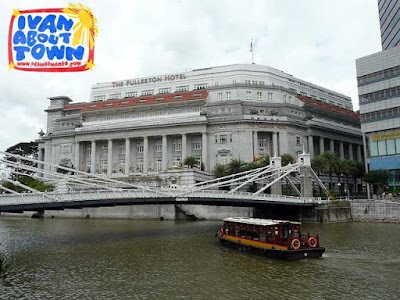 The Fullerton was the former Singapore Post Office while the Fullerton Bay Hotel's main entrance and lobby is the former Clifford Pier Terminal. 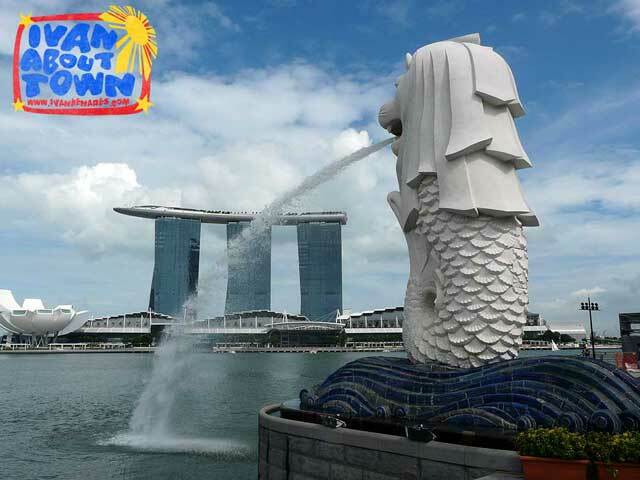 Don't forget to pass by Merlion Park for a photo with another Singapore icon, the Merlion, and a nice view of Esplanade and Marina Bay Sands. 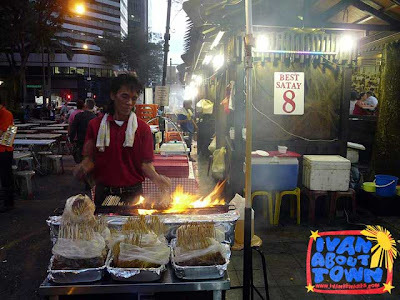 I ended my tour near the Raffles Place MRT Station, capping it off with a satay dinner at La Pau Sat Market, a preserved colonial market converted to a hawker centre in the heart of Singapore's business district. Another area of the Civic District I plan to explore when I return to Singapore is Fort Canning Park. 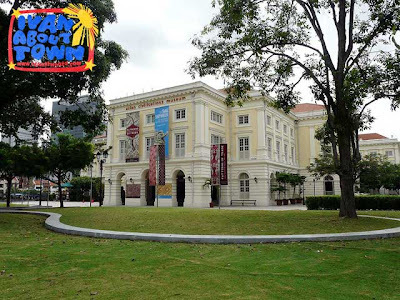 Around it include the National Museum, Perenakan Museum and Singapore Philatelic Museum. There are several MRT stations that can bring you to the Civic District. Aside from Bugis and Raffles Place Stations at the northern and southern ends respectively, there is City Hall Station, and the Bras Basah and Clarke Quay Stations on opposite ends of Fort Canning. 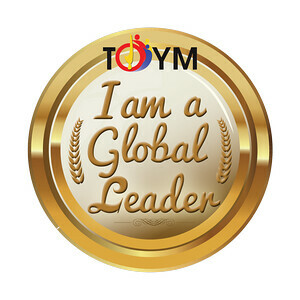 Thank you to the Singapore Tourism Board and Agatep Associates for their valuable assistance during this trip. 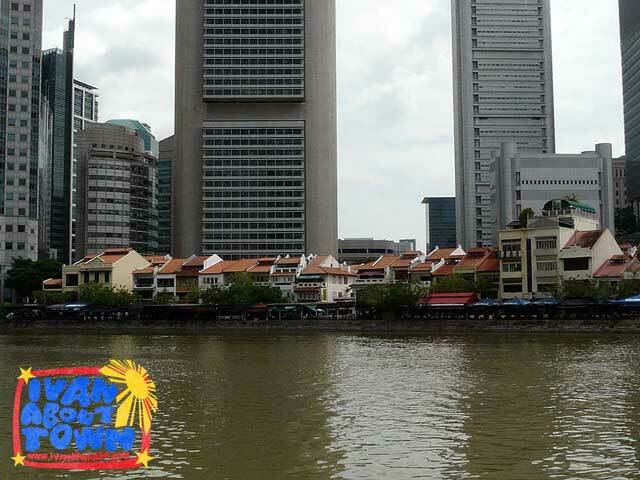 Save the old GSIS Headquarters!